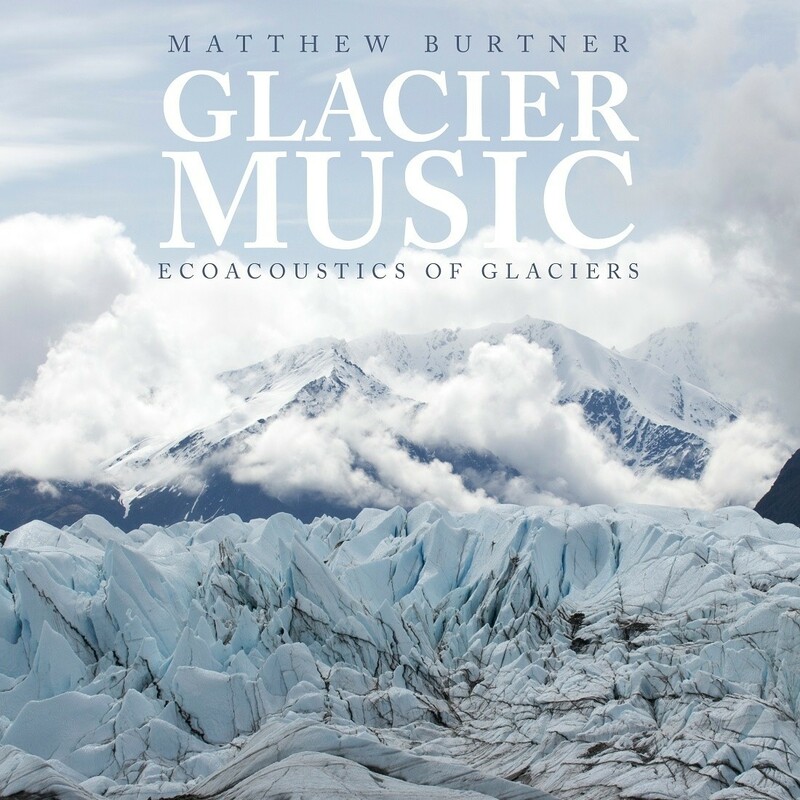 ‘Ecoacoustics of Glaciers’, is this albums subtitle, so it’s no surprise that the environmental recordings of Alaskan glaciers are the central sounds here. Dripping meltwater, cracking or thundering breaking ice, sound of snow… with the global discussion about the climate becoming more urgent every year this is a serious topic. But this is not an album of environmental sounds only. After the introduction of the Matanuska Glacier sounds ‘demonstrating the warning signal behaviour of glaciers’, a string ensemble joins in. 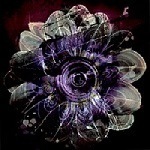 The compositions are created merging environmental recordings, modern classical music and electroacoustic sounds. The 23 minute opener, Sound Cast of Matanuska Glacier, was written upon request for President Obama’s 2015 Glacier Conference. The warning signals of the glaciers may be urgent and demand immediate action, but the music here describes their beauty. ‘Eco-acoustician’ Matthew Burtner turns parts of the glaciers into instruments: in Syntax of Snow the performers play the glockenspiel with one hand and (amplified) snow with the other. 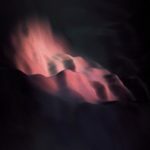 Muir Glacier, the longest composition on this album, ‘follows a linear timeline from the healthy glacier’s beginnings to its ultimate demise’, using sounds from glaciers in various states of retreat. 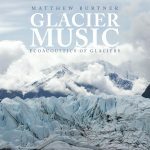 Glacier Music is performed by the Rivanna Quartet, the Albemarle Ensemble and by percussionists Brandon Bell and Trevor Saint. Ánd by various Alaskan Glaciers, of course. 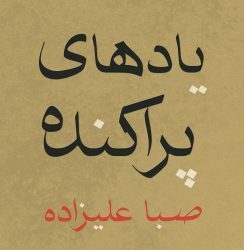 Saba Alizâdeh‘s own website claims Scattered Memories is his debut album. But this is only partly true: it is a reworked version of the self-released album from 2017 – with a somewhat different tracklisting (only a few tracks are on both versions). It was then released on his own, local, platform Noise Works. But now, Karl Records re-introduces the album to a wider audience. 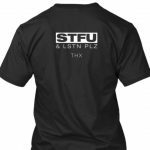 And rightly so! There are two sides to Alizâdeh‘s work: one is the virtuoso kamancheh (spike fiddle) player, soloist and collaborator. The other is the musician exploring the experimental realm by merging his instrument with electronics, samples of (Persian) music instruments and field recordings from Tehran. The combination is a fascinating blend of ‘persian experimental’ music. With artists like Siavash Amini, Porya Hatami and Saba Alizâdeh, Iran can claim an important position in bringing experimental music to a new and exciting level.